36 x Rolls of Clear Pallet Stretch Shrink Wrap. 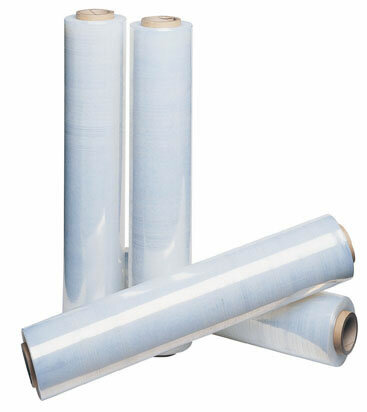 Our high quality clear stretch wrap rolls are 400mm Wide & 250M in Length, 17 Micron in strength. The film is cast produced giving it additional opacity and strength.